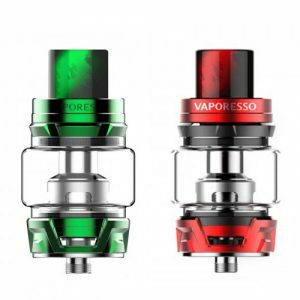 Are you one of those vaping enthusiasts looking for a quality vape shop in Penrith offering nothing but the best supplies? You are in the right place as we take the pledge of delighting you with the best. 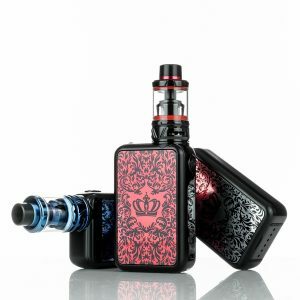 Vaper Choice has a dedicated team to cater to all your vape supply in Sydney by serving all your vaping requirements with a wide range of e-cigarettes and vaping mods. 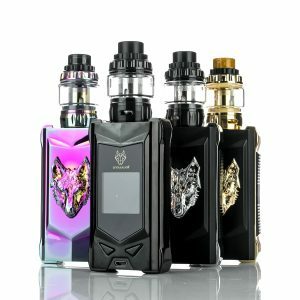 We have gained the popularity of being the most reliable Sydney Vape Shop that has a collection of e-cigarettes and its accessories that you can hardly find in other online stores. Our collection includes next generation vaping devices that are sure to provide you with an enchanting experience. We understand the lifestyle needs of our potential customers. 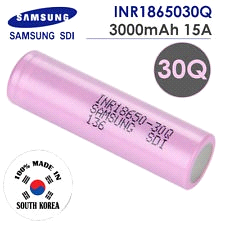 The product range is designed as per the variety of preferences of the vape lovers across the country. Our collection includes superior quality vaping accessories that will enhance your experience. And guess what! 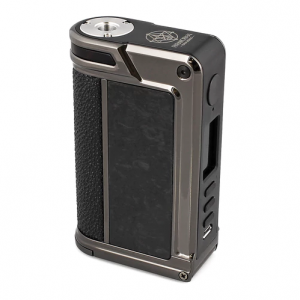 We offer the accessories along the branded vaping tools at a discounted price. We deliver in everywhere is Australia as well as the postman willing to go. 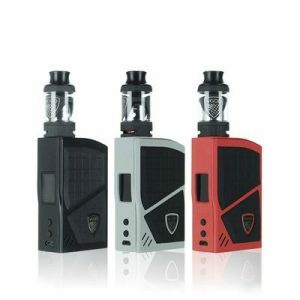 E-cigarette starter kits are the all in one vaping kit where you will find everything you need to get started with your vaping device. 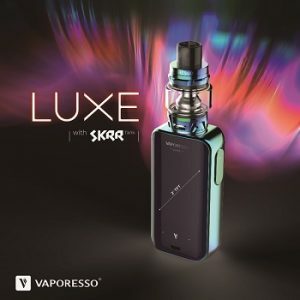 We have made our collaboration with all the leading brands in the industry including Kanger Tech, SMOK, Aspire, IJoy, Wisemec, Eelaf and many more to satisfy you with the best in the market. Our Premium Juice is imported from world leading laboratories which doesn’t leave behind a foul taste in your mouth but allows you to feel refreshed with the presence of flavours suiting your taste. Be assured of the fact that you are going to find the best Vape Juices of Australia in our collection. Some of our distinctive flavours include forbidden stash series, sweet fantasy, tobacco flavour and beverage flavour. 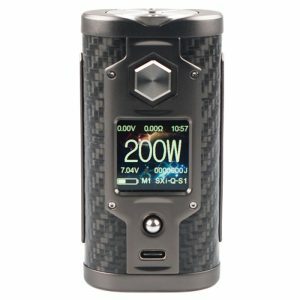 When it comes to vape MODs, we have enriched our collection with varieties of MODs to suit every purpose. 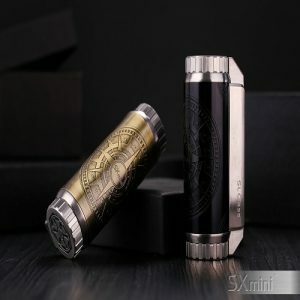 Our best selection of vaping MODs in Australia is 100% authentic giving you the freedom to control the level of smoke without any ash residue or tar to deal with. 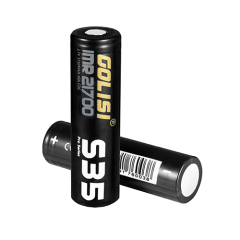 A wide array of vaping essentials like batteries, coils and tanks are available in our online store for you to pick up according to your preference. We offer our products at the most competitive price in the market. You are going to find the most useful vaping accessories to keep your smoking tools out of harm’s way. We make sure that every product we offer is completely safe. Moreover, most of our products come with a warranty card that saves you in case any discrepancy is found in the products. 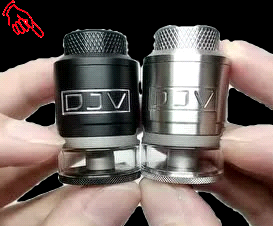 In short, we offer you with everything possible that you need to fulfil your vaping ecstasy. Come and shop with us for experiencing the best. I have been to Vaper Choice store in Bankstown and have to say very friendly staff! They have a great range of product and extensive knowledge about vapes. Highly recommend their Gummy Apple and Pomegranate flavour juice! Great range of juices to select from and you can try it all in the shop. So glad they opened up in Bankstown! The Shop with Confidence Price Guarantee means that we will match genuine advertised prices ofleading Australian Retailers. 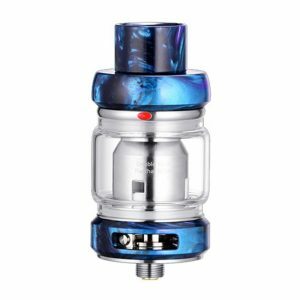 Vaper Choice offers FREE EXPRESS SHIPPING to all orders over $50. All orders will be dispatched the same date and shipped with EXPRESS SHIPPING (1-2 business day-Rural area might take longer). Pick up is available at retail stores. While maintaining SSL encryption, we ensure that your information is a secret kept with us. Right from shipping info to the payment details, they are all safe with us. Our e-cigarettes is 100% authentic giving you the freedom to control the level of smoke without any ash residue or tar to deal with. AND, Our Premium Juice is imported from world leading lab.